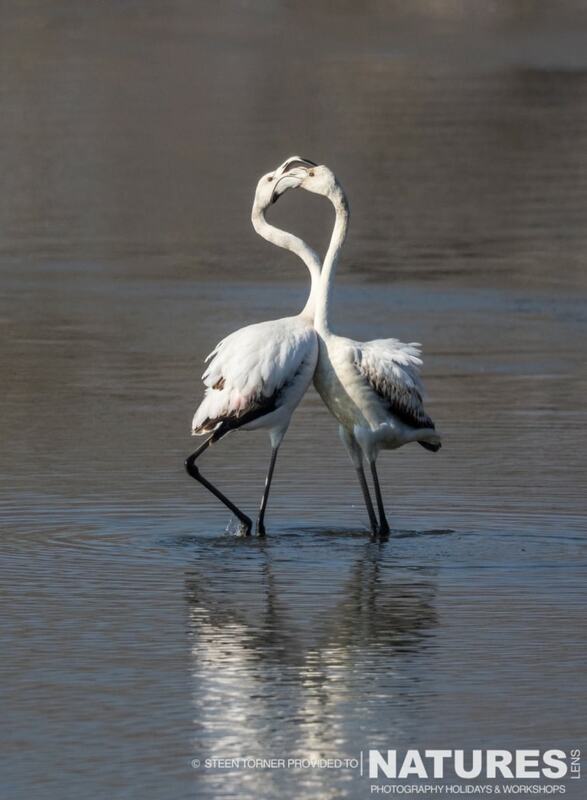 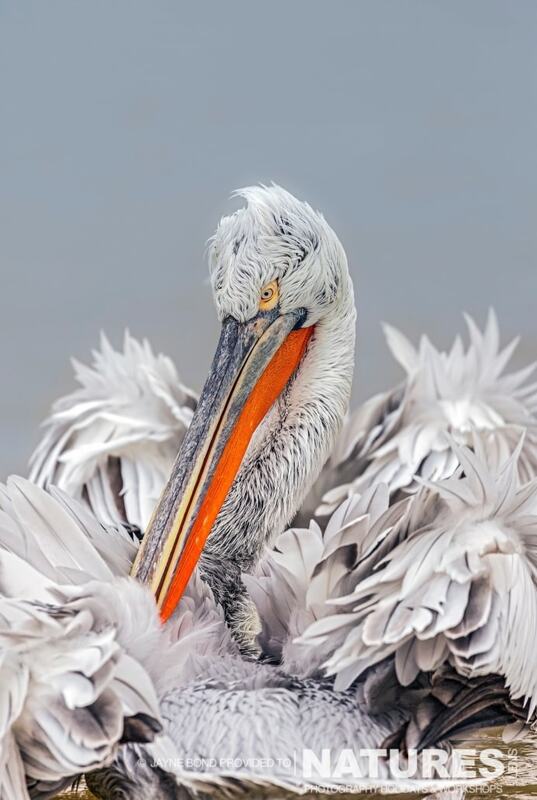 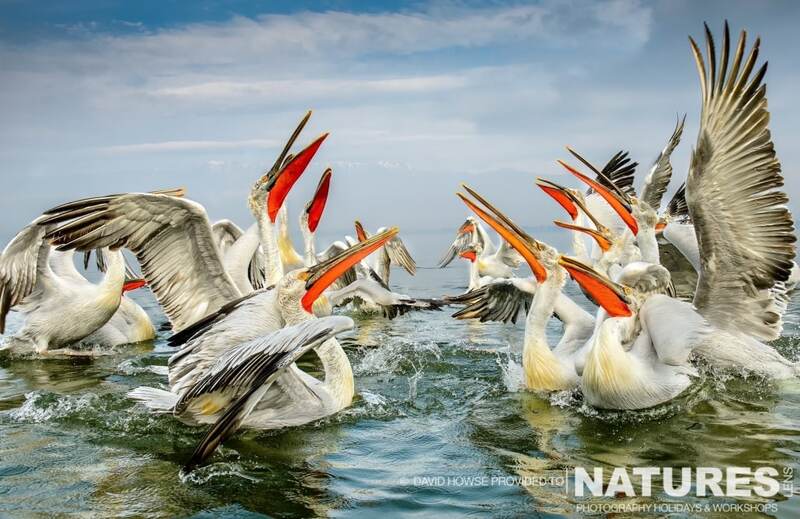 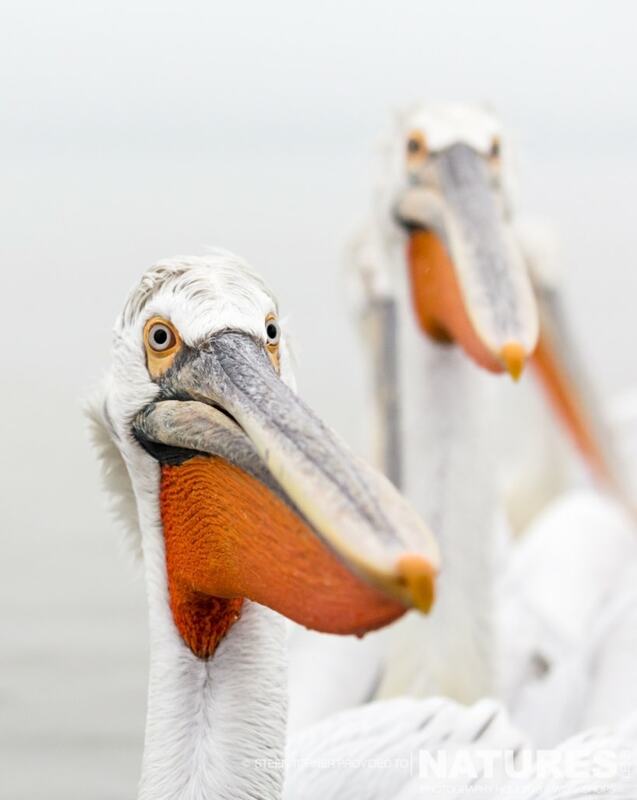 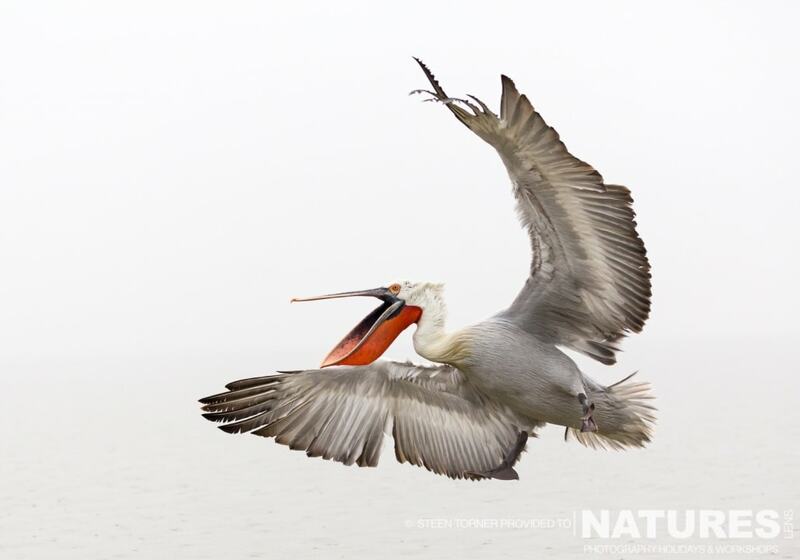 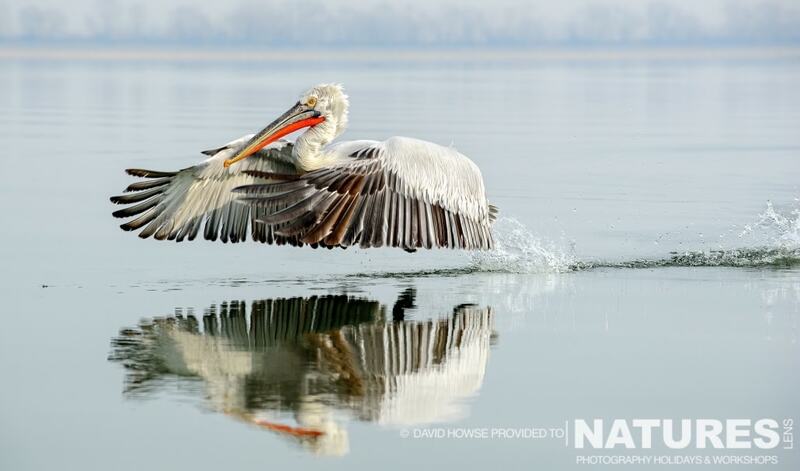 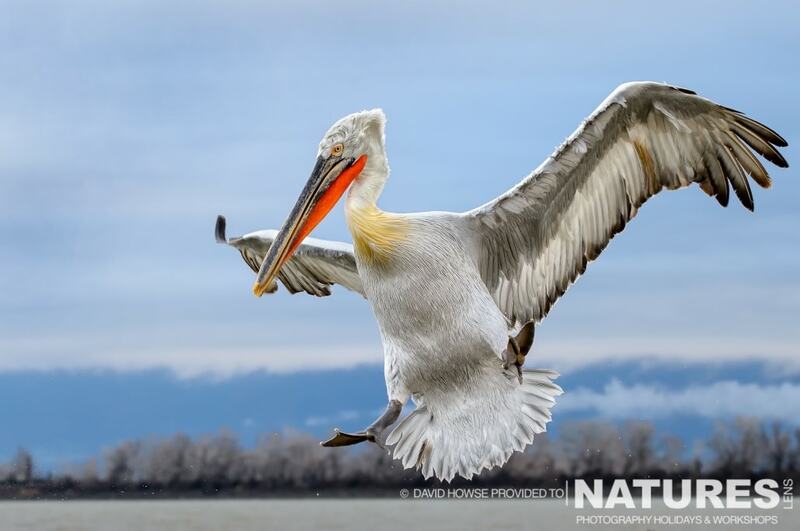 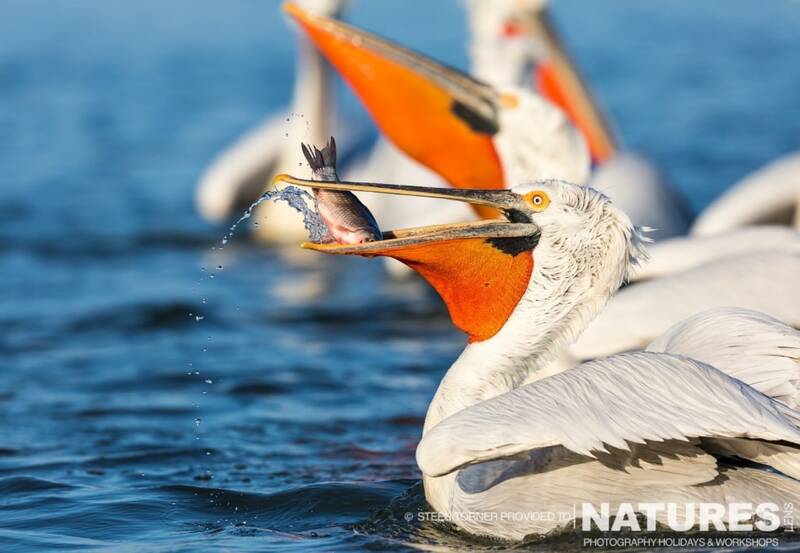 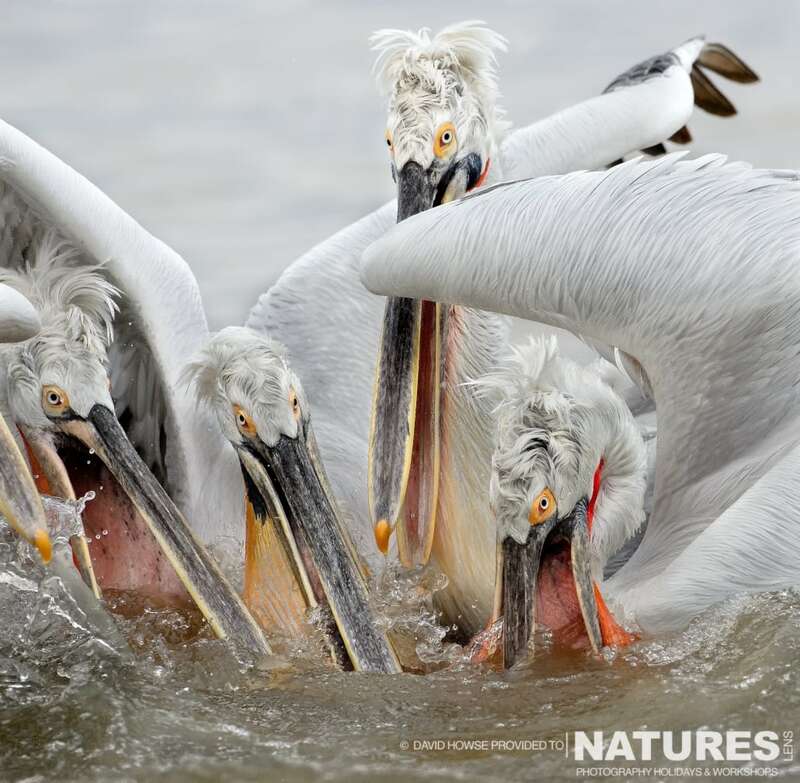 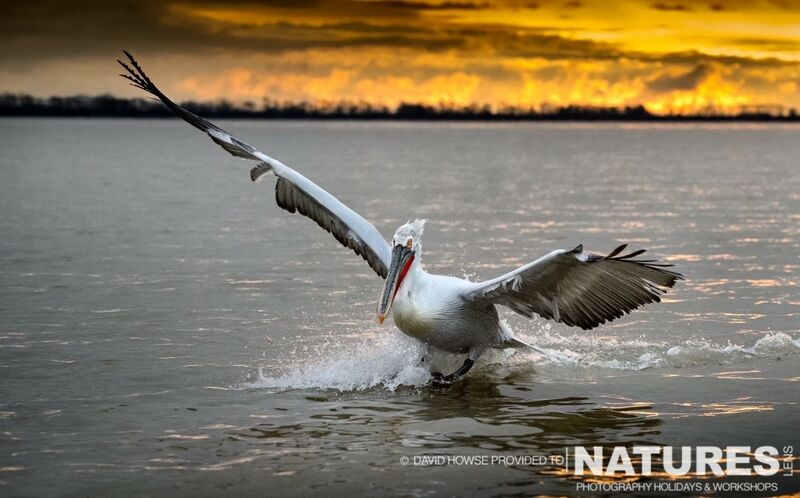 The photo above was taken by Jayne Bond during this year’s Dalmatian Pelican Photography Holiday. 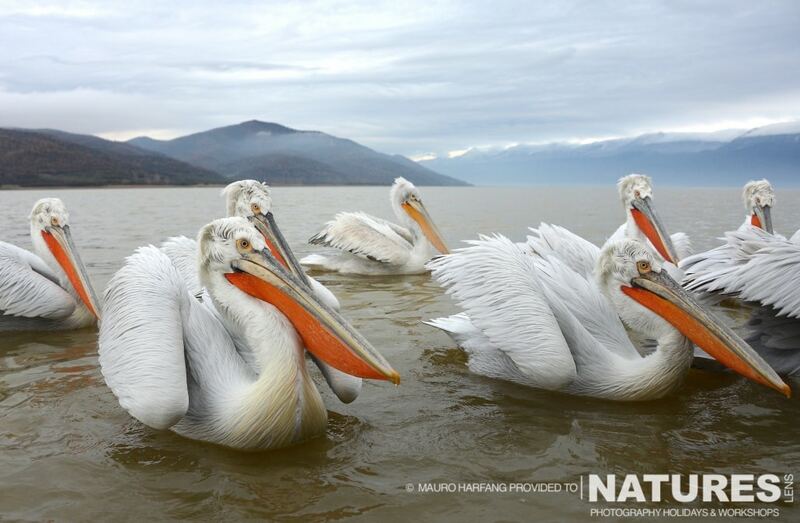 A number of the participants on the trip have contributed in some of the images that they captured, if you were wondering what kind of images our guests capture on this trip, then the below should show you the high quality of the captures. 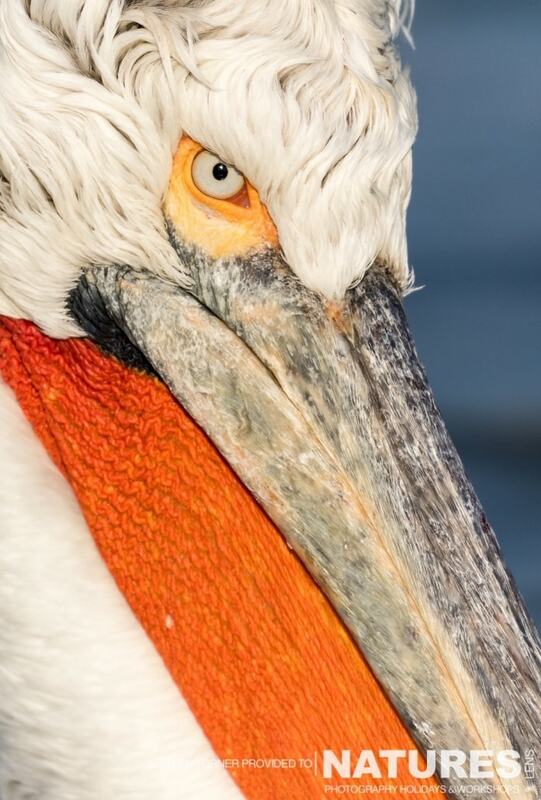 If you would like to join us and capture some Dalmatian Pelican images of your own, booking is open for the 2017 trip, it’s worth noting that we include all accommodation, food, transport, boat trips, fish costs, permits & airport transfer costs in your cost, so all you have to pay for is any drinks & we stay in a lovely hotel about 10 minutes walk from the Lake in the northern area of the lake, no need to have a lengthy drive to the lake each morning! 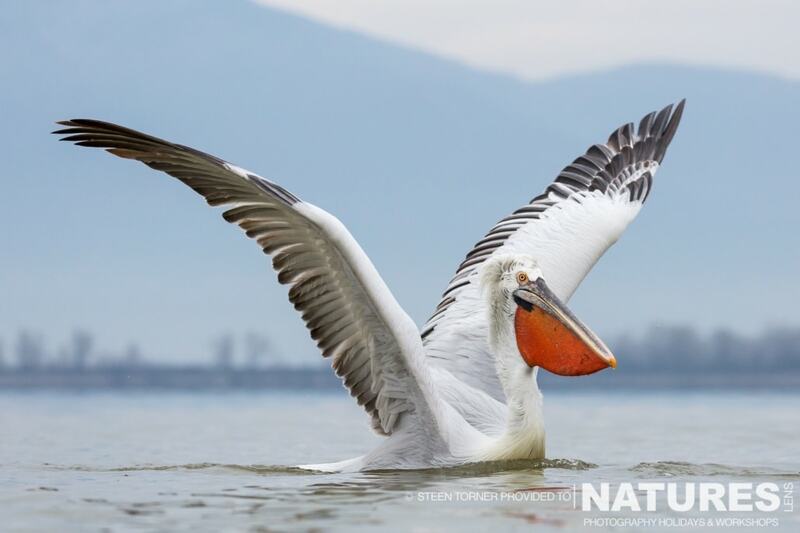 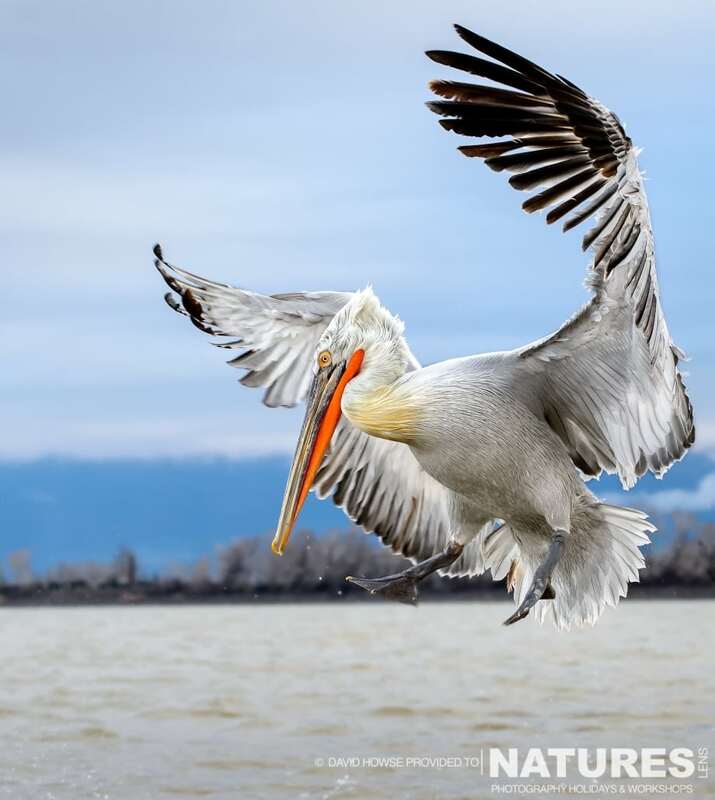 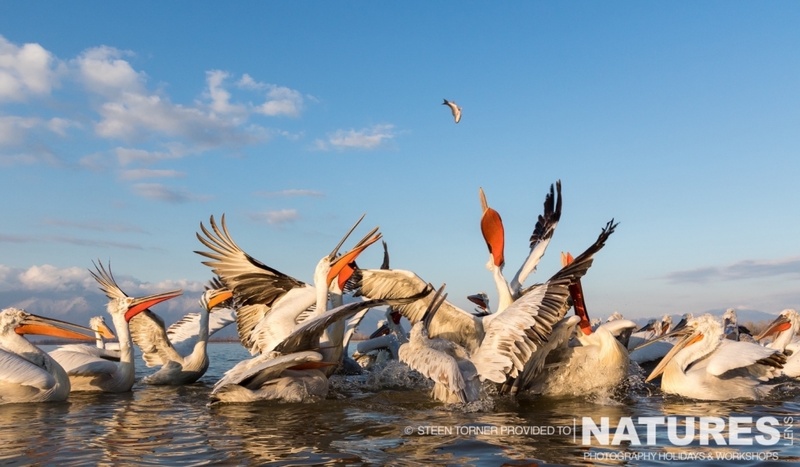 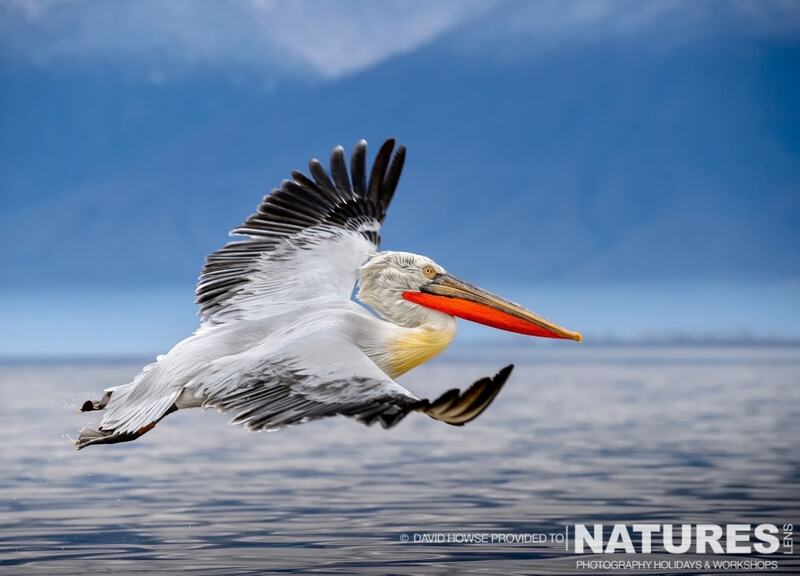 This entry was posted in client images, galleries, reports, worldwide tours and tagged client images, dalmatian pelican, greece, pelicans, photography holiday. 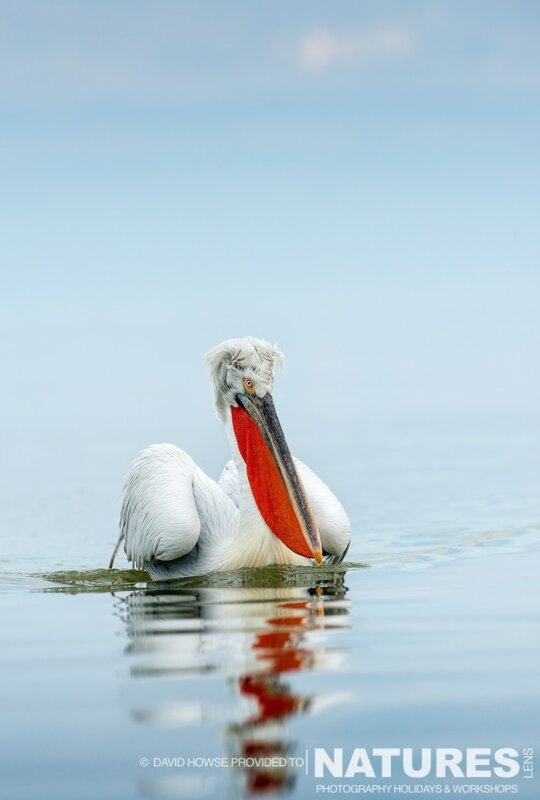 Whatever your query regarding our photography holiday, Dalmatian Pelican s client images, please fill out your details below & we will get back to you.